Government says it will no longer pay the salaries of lecturers and professors aged above 65 years who are teaching in public universities across the country. In a letter by the National Council for Tertiary Education (NCTE), it directed all public universities to delete the names of the affected academic staff from the payroll by the end of the month. Signed by the Executive Secretary of the Council, Prof. Mohammed Salifu, the letter referenced Article 199 of the 1992 Constitution which prescribed age limit of 65 years for appointment in the public sector. “Based on this premise, it is argued that universities have no justification to engage retired staff above 65 years on post-retirement contract. “Only post-retirement contract staff in the age group of 60-65 should remain on government payroll,” it said in part. The letter further directed that all academic staff above 65 are to be taken off government payroll and reassigned as consultants if their services are still required. If the universities choose to keep these over 65-year-old lecturers and professors then they will bear the cost themselves. Also, the letter directed all non-academic staff on post-retirement contract to be deleted from government payroll. Explaining to Joy News, Prof Salifu said the recent comment by the Auditor General, Daniel Domelovo, about the constitutionality of keeping such people at post necessitated the directive. 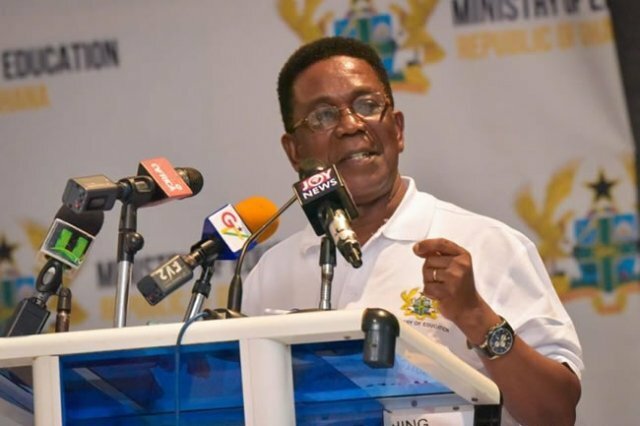 “Our intention is to be seen to be complying with the tenets of the law if what we have been doing is deemed to be unconstitutional,” he said. 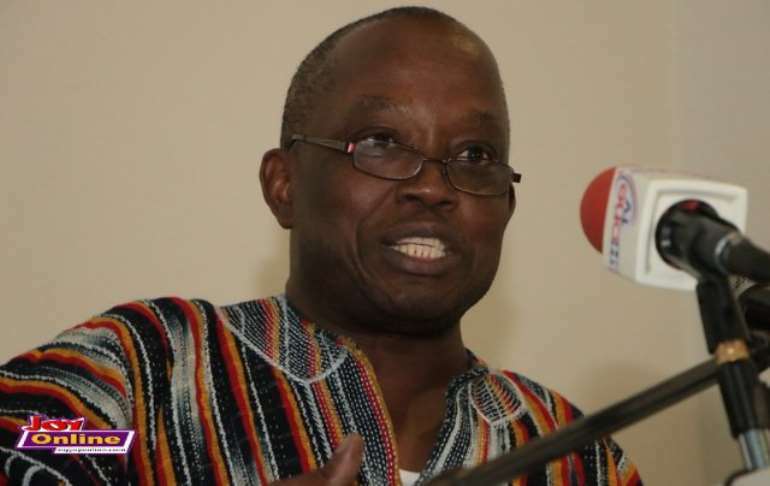 Prof Salifu admitted it is not a prudent measure in the case of a lecturer who becomes better at their job as they age and become a significant aspect of any university in the world. 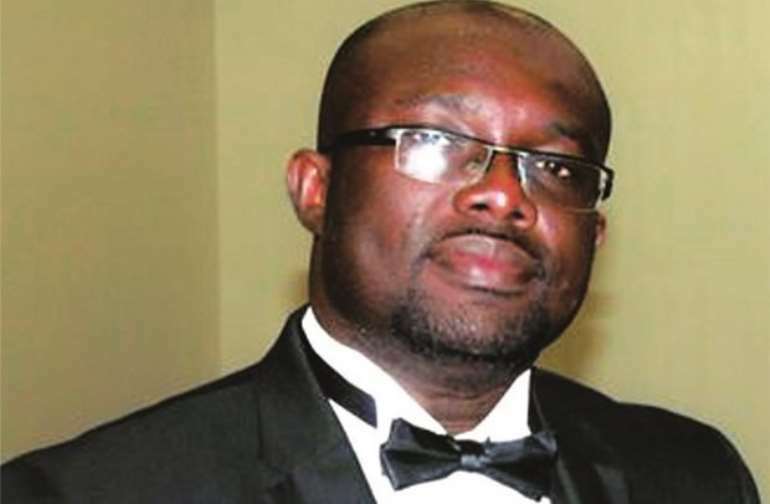 For his part, president of the University Teachers Association of Ghana (UTAG), Dr Eric Opoku-Mensah said he is happy the presidency has taken an interest in reversing the decision. “This is because it is going to be detrimental to the state of research and teaching in our public university. “So far as I am concerned, there are talks going on and I am hoping this will be rescinded as early as possible in order not to create any confusion in our universities,” he said. Dr Opoku emphasized that they are making plans for 2020 as students from the Free SHS would add to the numbers at the universities. “So even with these aging professors being at post, we are still expecting that government will give free hand to public universities to even recruit more lecturers to join. “This policy is unpopular and wouldn’t help our universities, we are expecting something to be done about it,” he added.